Ray-Bans are some of the best sunglasses. The styles of are timeless and the lenses are quality. 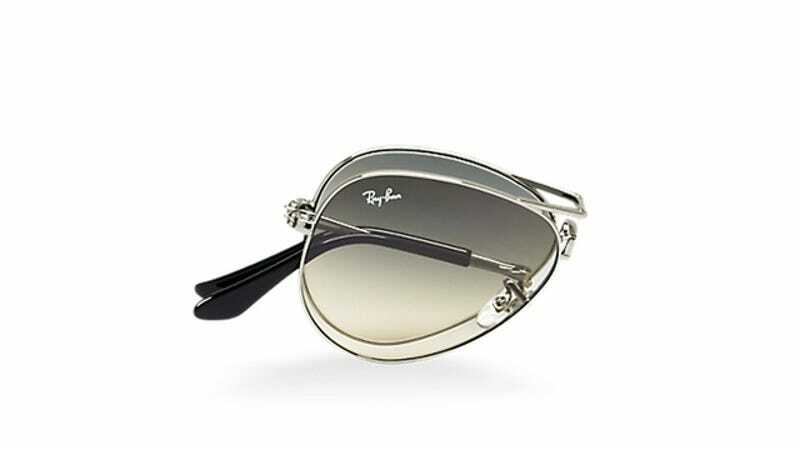 And while there have been foldable Wayfarers for years, now the classic Ray-Ban Aviators have gotten the same treatment.